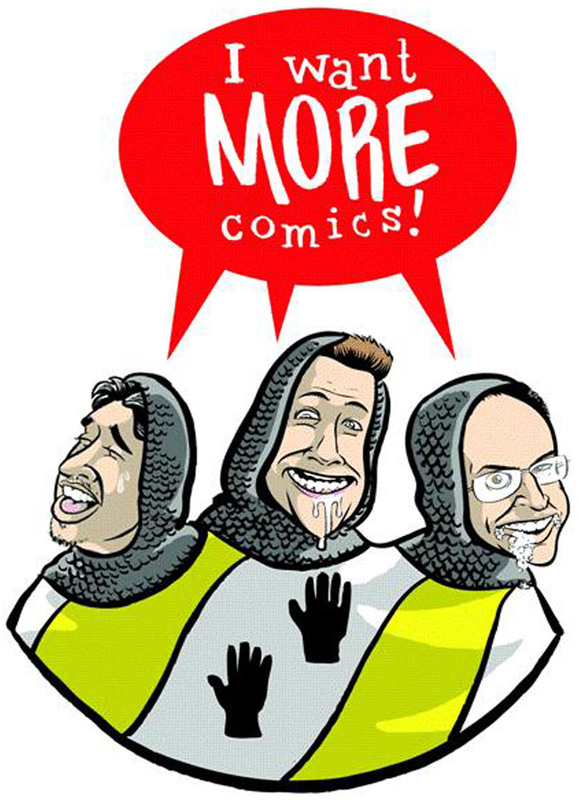 Welcome to the first episode of the new I Want More Comics Podcast! In this episode we introduce the Podcasting Crew and discuss our plans for the show. We break down the origins of our brick and morter store and have some fun discussions on collecting. Apologizes for some of the sound quality, this is our first show and there's no where to go but up! New episodes every Saturday!